What if someone told you that there was a way to decrease diseases, including diabetes and cancer, while increasing the amount of years you have to live, all by simply changing what you eat for a few days? You’d probably think it was too good to be true, but surprisingly this simple method has been around since the earliest single-celled organisms. WHAT IS FASTING AND IS FASTING HEALTHY? 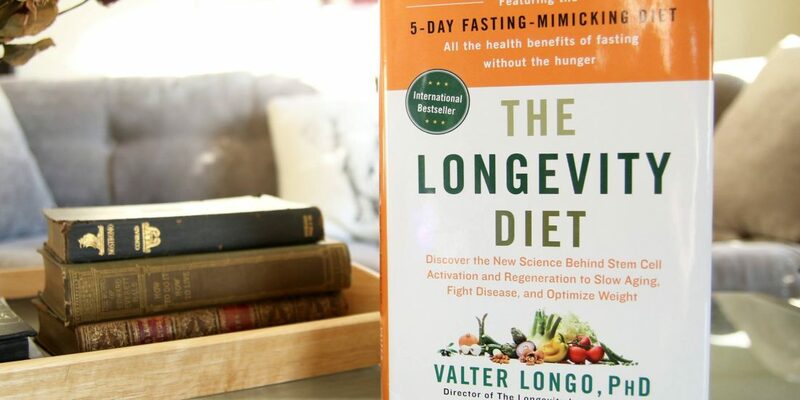 The common definition of fasting is the abstinence from all or some kinds of food or drink, but the biological definition is actually the switch from burning glucose (sugar) for energy to burning fatty acids and ketones, typically induced by mild stress to the body. True biological fasting occurs about 48 hours after the last meal, for reasons that will be explained below. 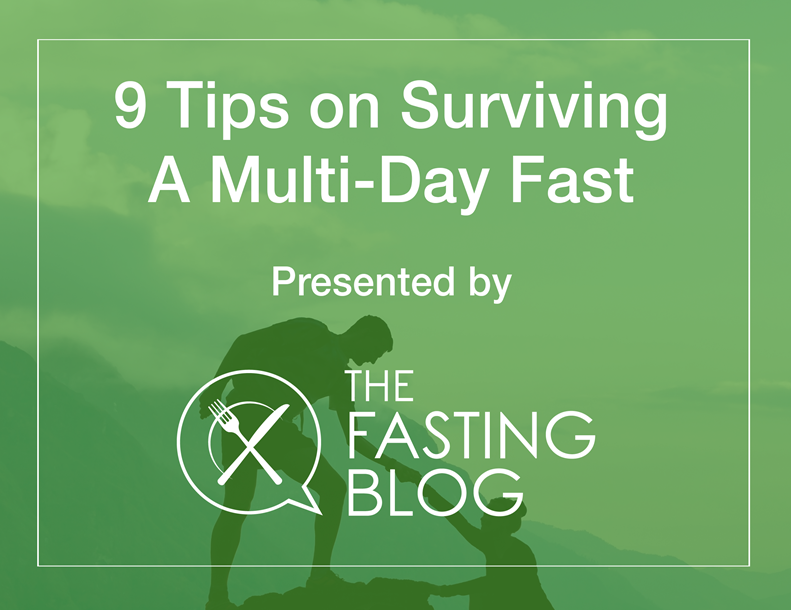 This is important to note because many of the benefits of a fast require the body to reach a biological fasting state. What are these benefits? Keep on reading! 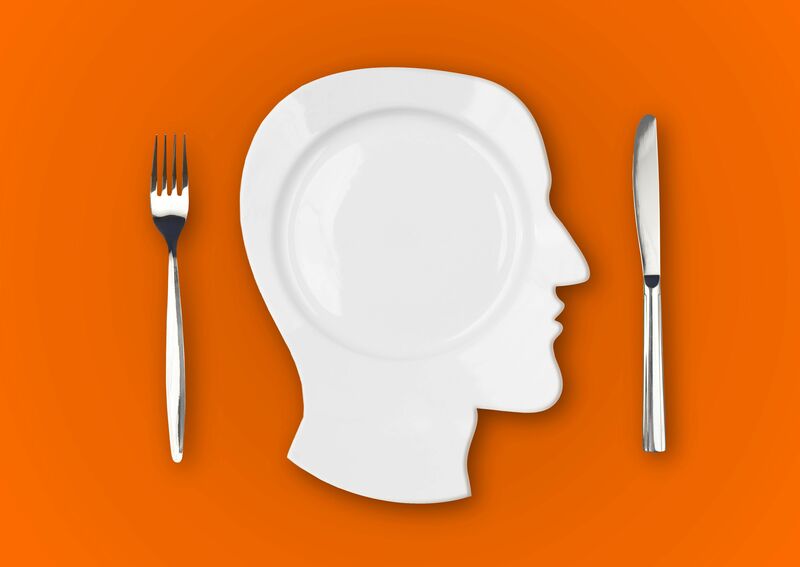 It turns out that fasting induces a protective response against future stressors, and fasting for a few days in a row actually triggers the body to reduce inflammation and remove and replace damaged and dysfunctional cells. 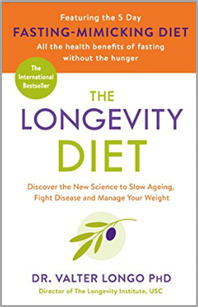 In mice, we see that they live longer, healthier lives if their diets are restricted or if they are fasting.1 The incredible part is that this mechanism, which is to say this process, is conserved. 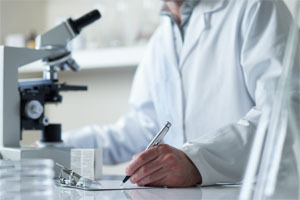 Decades of research have been dedicated to this one mechanism: the nutrient sensing pathways. We find that these pathways are what scientists call “Conserved.” This means that the pathways are similar in various animal models. Including humans.1,2 But how is this happening? And why would this mechanism be present across various forms of life? The answer is actually quite simple, but the rationale is a little complicated. What happens during fasting? Is Fasting Healthy? All three of these materials provide energy for the body, but at different rates and through different pathways. 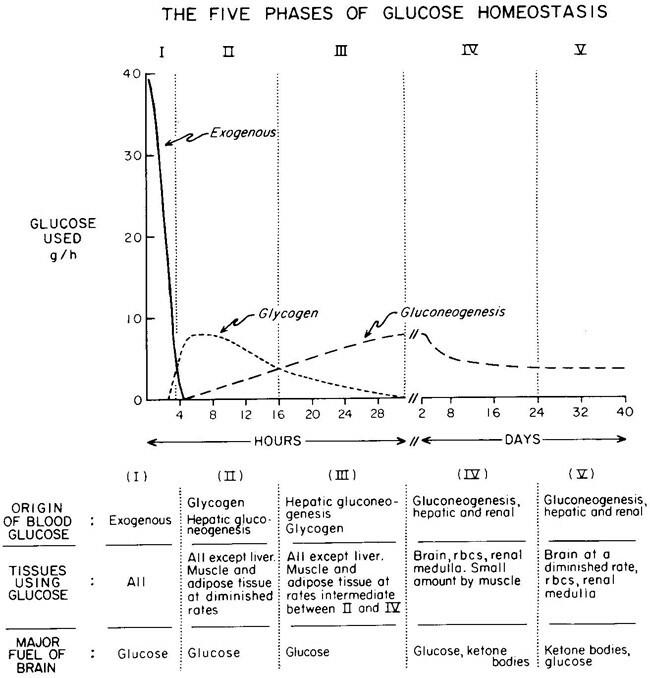 The body only has a small amount of glycogen (essentially stored sugar) that it can pull from. Once this has been depleted, it moves right on over to protein and lipid. However, it is more efficient to use lipid (or fat mass) than protein because there is a lot more energy in fat mass than in muscle mass. So, for the most part, the body will begin to burn fat once all of the carbohydrate has been depleted. At this moment when the body is burning fat, we believe the body is truly in the fasting state; this is just around 48 hours after the last meal. The way we see the body burning fat is actually through the unique molecules called a ketone bodies. As fat burning increases, so do ketone bodies. We call this state “ketosis”. 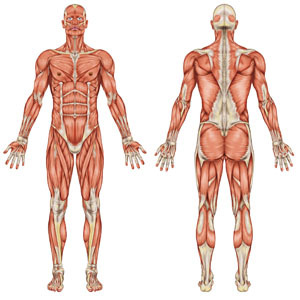 If the body is left in this state for too long, which is to say if the body continues to not have nutrition coming in, then the body will begin to starve. If left in starvation, then the body will eventually become malnourished. Taken from: Cahill GF Jr. Fuel metabolism in starvation. Annu Rev Nutr. 2006;26:1-22.